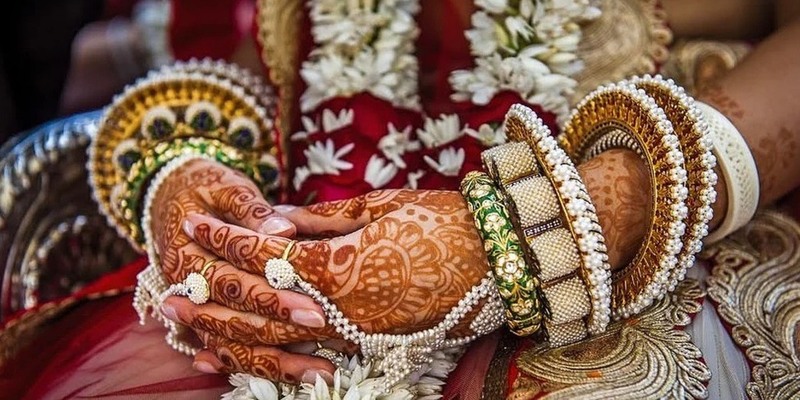 Indian traditional weddings made in antalya with 300-500 persons wedding quests . Indian weddings hold 3 days and 3 nights at big green areas, terraces on the shore or ballrooms of our world brand hotels located on the Mediterranean coast. While application of Indian henna on bride, her friends have fun. Bride wears attractive henna dress sari, sits and waits with patience till incredible decorations applied on her hands and feet in Mandapt specially made for her. Saying Sangeet ceremony means unbelievable entertainment. Seeing Indian dances made by graceful figures by incredible Indian music on Sangeet ceremony that continue till midnight, feel you like in fairy-tale world. Entertainment of youth continues after midnight on After-Party till the morning. Cultural Indian ceremonies continue in early morning. Bride and groom are blessed and their hands and feet apply with mix of turmeric and other species. Guests making this ceremony wishes that their marriage to be abundant. We are not habitted to such ceremonies, but it is really very entertaining ceremony . Groom mounts the decorated white horse (Gohodi) and goes with his friends with beating the drums to the wedding venue where the bride is. It is impossible not to admire to dances, entertainment during the ceremony. We make weddings for groups with different cultures from different countries, but any wedding isn’t so colorful and active like Indian weddings. Religious ceremony made inside of special decorated Mandap, bride and groom put on each other necks Garlant necklace made from special flowers. I think it is the nicest part of ceremony.